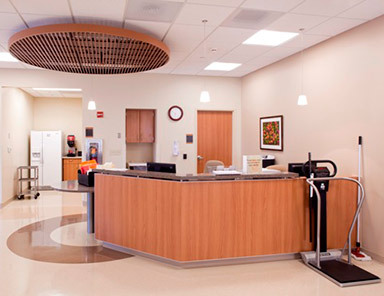 Riverwood Healthcare Center provides a full continuum of healthcare services and specialties at our facility in Aitkin. 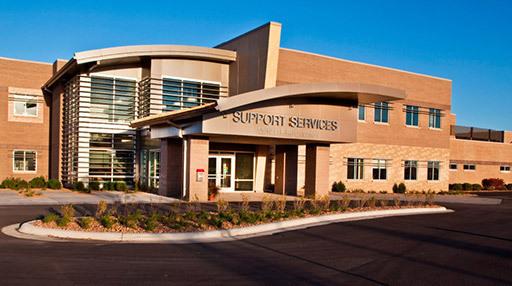 Mammograms, lab tests and rehabilitation services are also offered at our clinics in Garrison and McGregor. As an outpatient, you can access sophisticated diagnostics such as an MRI or CT scan to basic rehabilitation services or diabetes education. 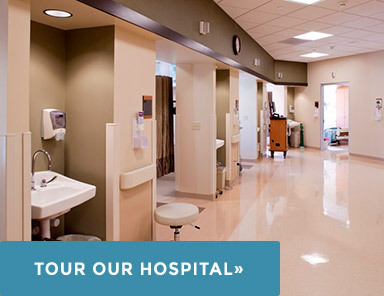 As an inpatient, you can obtain acute hospital care or advanced surgical procedures such as a total joint replacement or a corneal transplant close to home.